At Pearson Allied Health Services, we are committed to ensuring that people with disabilities are accessing appropriate services. We will assist clients to best meet their needs and enable them to engage in their local community. In order to achieve this goal, we have developed a Collaborative Partners Network. This is a network of providers that we have worked closely with and our families have provided positive feedback about their services. Our Collaborative Partners share similar values, ethos’ and principles to our own, and utilise best practice principles in all aspects of their organisation. Principles we look for in our Collaborative Partners is that services and interactions are transparent, the quality of services and staff are high, response times are quick and feedback is acted upon. When assisting a participant or their family to connect with other services, we ensure that the services we are offering to you are accessible, transparent and appropriate to meet your needs. When choosing one of our Collaborative Partners, we maintain streamlined referral pathways to minimise processing times and allow you to start accessing their services sooner. As part of your right to Choice and Control, you are free to choose providers who are not our Collaborative Partners and we can still assist in the referral and connection process. Ask our team for support. When referring to other providers, or assisting you to connect with their services, there is no financial remuneration, bonus, or “finders’ fee” for referrals made to or by Pearson Allied Health Services staff. If you have any questions about our Collaborative Partners, or if you would like to become a Collaborative Partner, please feel free to ask our team. 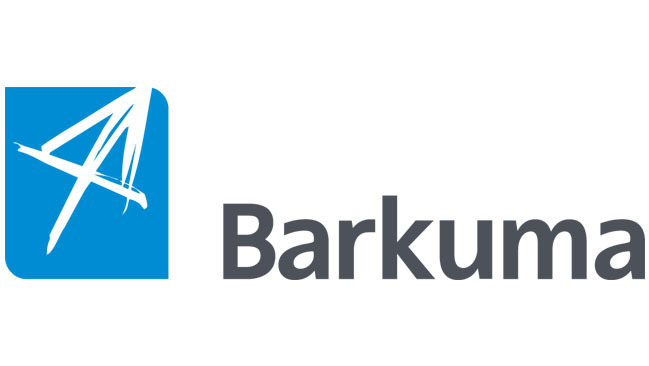 For over 50 years, Barkuma has worked alongside people with disability to find rewarding jobs, learn new skills, explore their talents, and be included in the community. Their services include open and supported employment, school to work transition services, accommodation and respite, training, counselling, advocacy and support. Barkuma is a registered NDIS provider and provides services predominately to people with an intellectual or developmental disability. Barkuma operates across South Australia including the Adelaide metropolitan area (including Northern Adelaide) as well as the Barossa, Light and Lower North regions. For more information about their supports call 08 8414 7100, email barkuma@barkuma.com.au or visit the website www.barkuma.com.au. As one of Adelaide’s only independent Plan Management service providers, Developing Links’ focus is on providing you with the peace of mind that your NDIS funds are being managed effectively so that you can focus on the services and supports you are receiving. Their job is to help you manage and maximise your NDIS funds, and give you the flexibility to use providers and services of your choice. 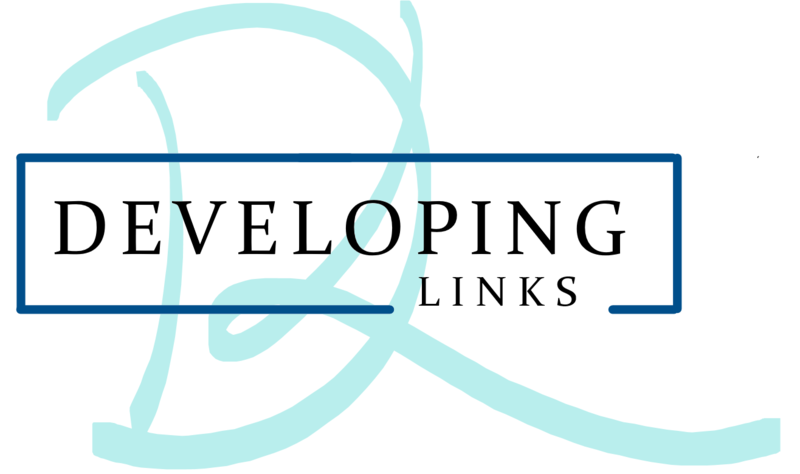 Developing Links is a registered NDIS Provider of Plan Management and Financial Intermediary services. They provide services to individuals and their families throughout South Australia. Hessel Group was started in 1998 with a vision of providing South Australia families with professional and caring staff for their childcare needs. They are leaders in the childcare sector providing babysitting, nanny, educator and disability services as well as training in childcare and disability, as a recognized training organization. Choosing the right type of care and support that suits the delicate balance of your family can be a difficult decision to make. The Hessel Group focus on the individual needs of your family to ensure that the decision you make will enhance your home life. 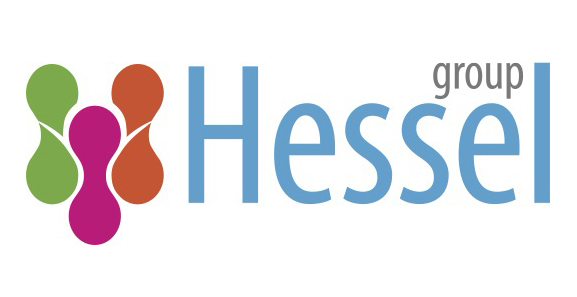 For more information, call 8462 0222 or email info@hesselgroup.com.au or visit the website. Want to become a Collaborative Partner? We are always looking for providers to work with who provide high quality services to people with disabilities. For more information about becoming a Collaborative Partner, please contact our team for further information. As part of our commitment to best practice standards and continued development of our staff and business practices, we are proud to maintain memberships to our peak bodies and professional accreditation associations. These memberships allow our team an opportunity to engage in continued professional development and a voice in decision making processes through memberships of various committees. National Disability Services (NDS) is Australia’s peak body for non-government disability service organisations, representing more than 1100 non-government service providers. Collectively, NDS members operate several thousand services for Australians with all types of disability. 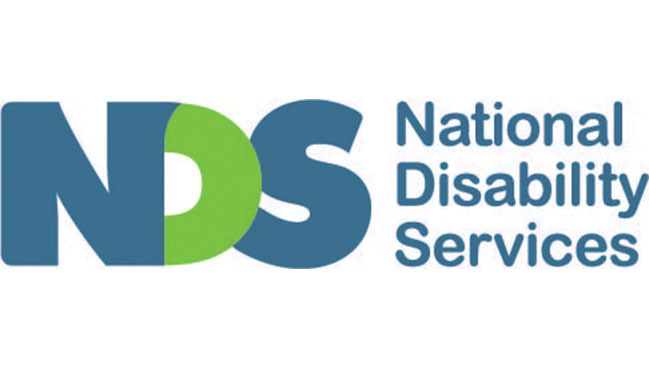 NDS has offices in every state and territory and is governed by a national board which includes the elected chair from each state and territory, as well as representatives elected directly by members. The current Chief Executive is Ken Baker AM and the current board President is Joan McKenna-Kerr, Chief Executive Officer of the Autism Association of Western Australia (Inc). 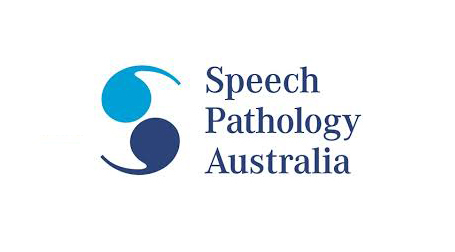 Speech Pathology Australia (SPA) is the national peak body for the speech pathology profession in Australia, representing over 8000 members nationally. SPA prescribes, guides and governs the clinical and ethical standards of members and facilitates opportunities for members to pursue knowledge and develop professionally. Active Speech Pathology Australia Branches exist in States and Territories. Each Branch elects their own Branch Executive Committee. Any member can nominate for a role on their Branch Executive Committee. All members are welcome to attend Branch meetings. 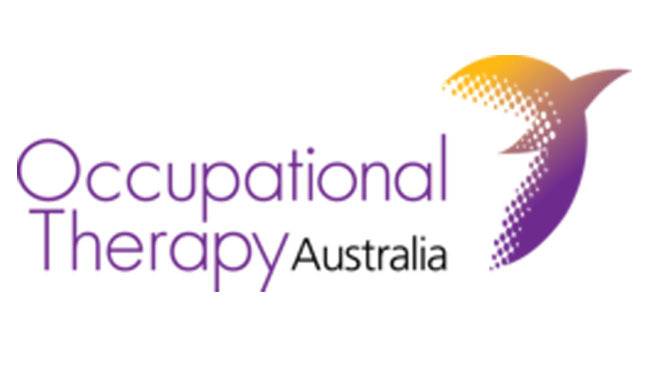 Occupational Therapy Australia is the national professional association representing occupational therapy in Australia, representing over 5000 members nationally. Occupational Therapy Australia offers opportunities for members to enhance best practice through professional development, support and access to profession-specific information. Occupational Therapy Australia is governed by a national Board of up to 10 Directors and CEO, with Divisional offices operating in all States and Territories.